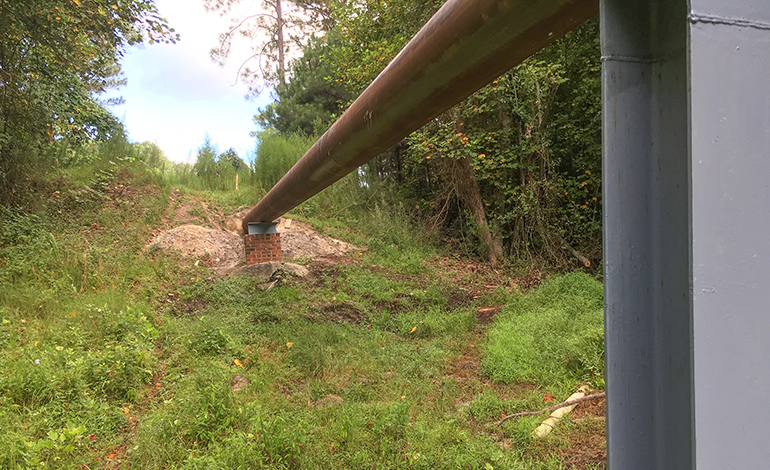 The Town of Southern Pines was in need of a turnkey solution to assess, survey, design, and construct the replacement of an existing aerial sanitary sewer that was leaning and at risk of failure. McAdams performed survey, environmental investigation, flood study, preliminary engineering, design services, and construction administration services, as part of the Sanford Contractors design-build team to assist the Town of Southern Pines with replacement of 300 LF of 12” diameter aerial sewer crossing McDeed’s Creek. McAdams developed a preliminary engineering report with sewer basin analysis and flow monitoring analysis to confirm that 12” diameter sewer is the proper size. 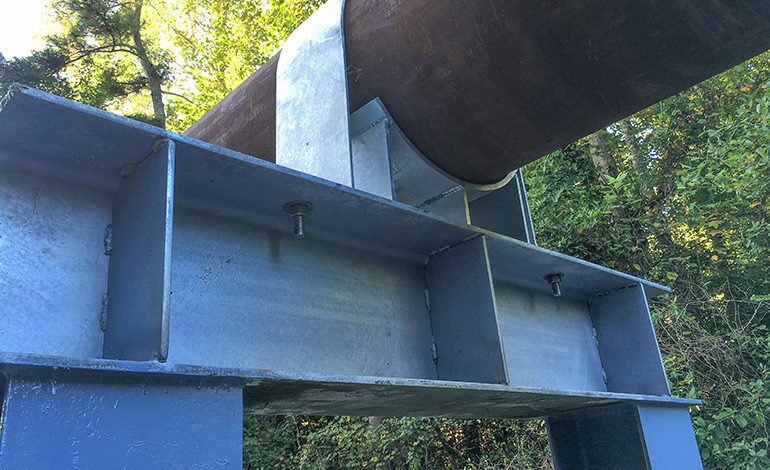 Additionally, McAdams managed sub-consultants which provided geotechnical and structural engineering associated with the new aerial sewer supports.